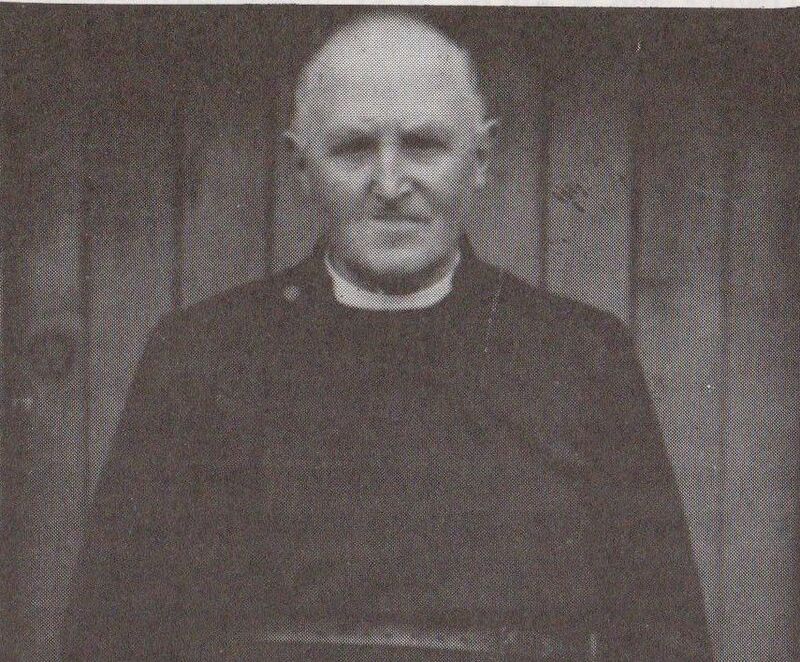 Until 1903 Ystalyfera was part of the Parish of Llanguicke and was administered by Assistant Curates. 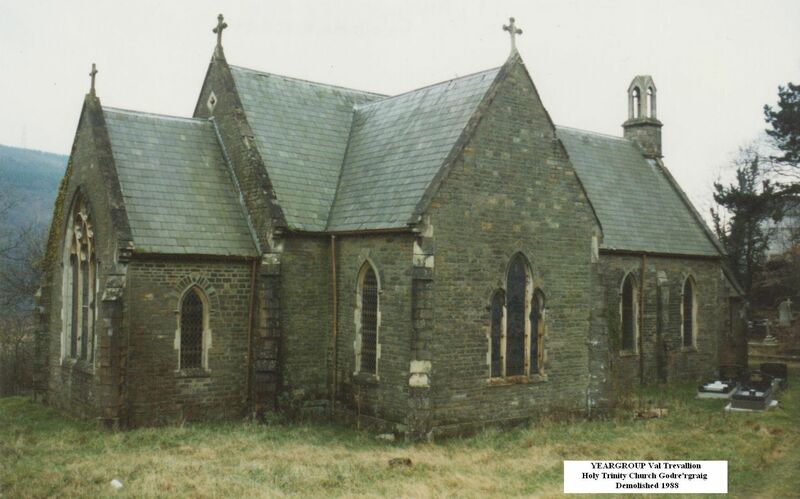 With the construction of Saint David's Church in 1890-1891, Ystalyfera now had two Church of England churches, but remained part of the Parish of Llanguick. 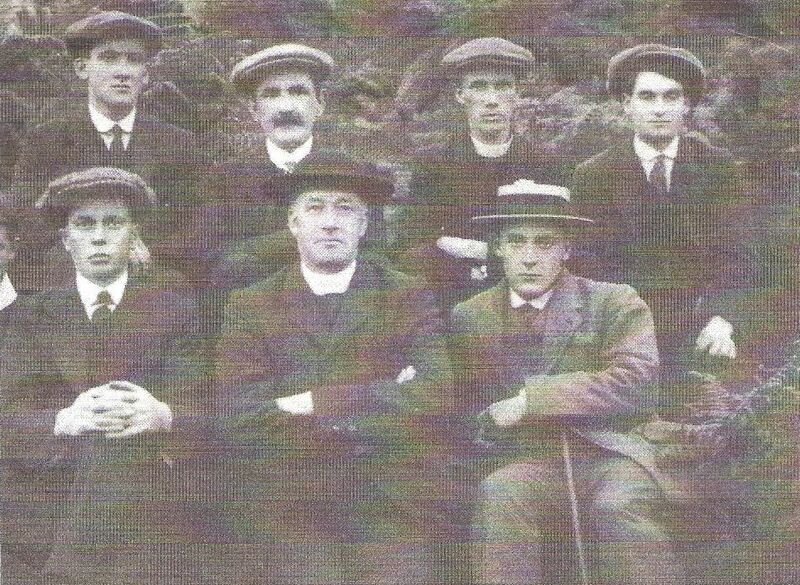 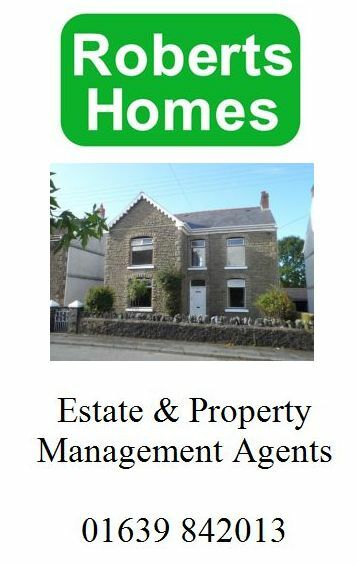 In 1903, Ystalyfera became a parish in its own right, with one vicar covering both Saint David's and Holy Trinity. 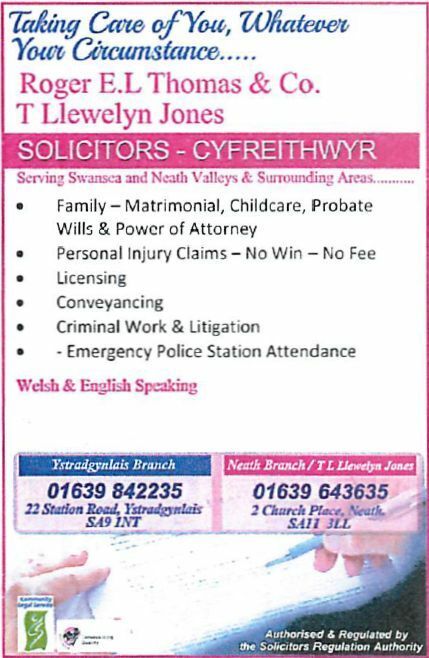 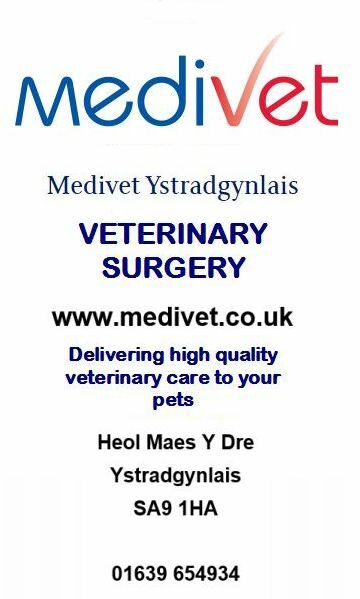 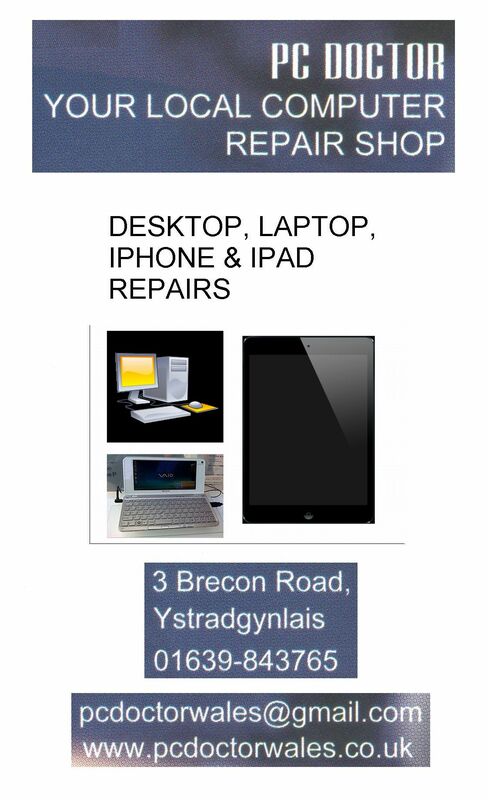 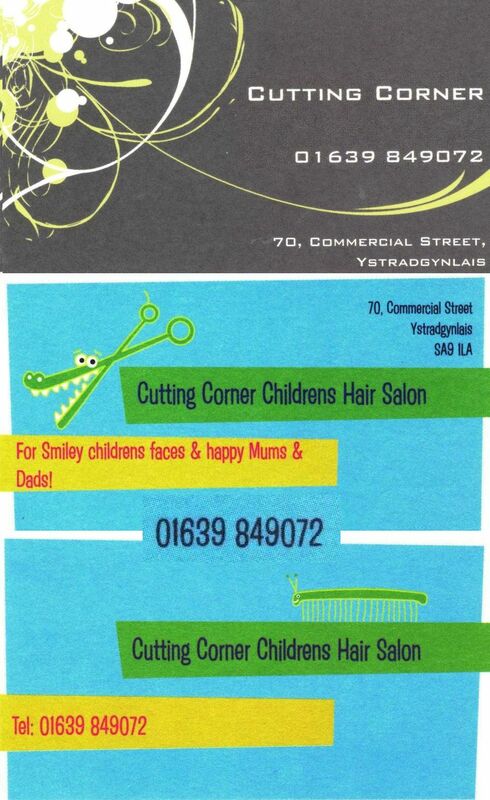 It was decided that services at Saint David's would be in English, and those in Holy Trinity in Welsh only. 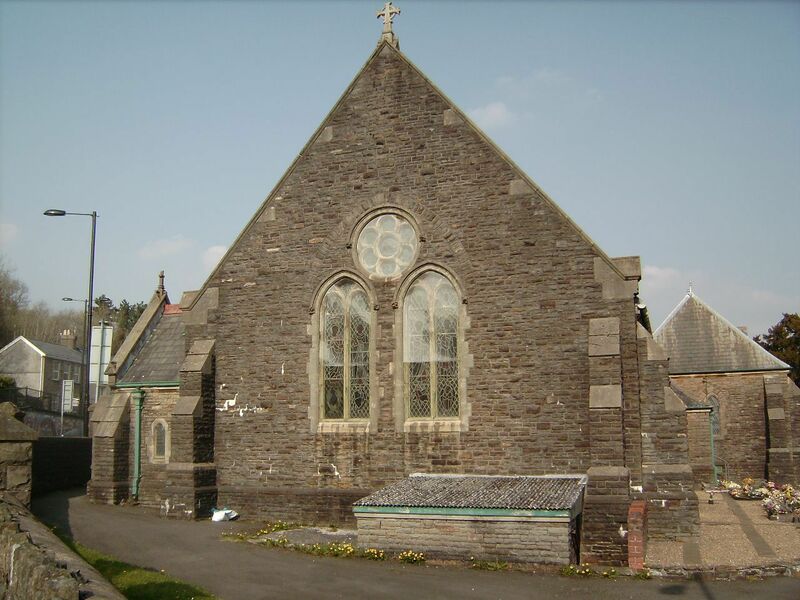 After 1914, the living of Ystalyfera also included the mission church of Saint James in Godre'rgraig, which had been constructed at a cost of £615 and 12 shillings. 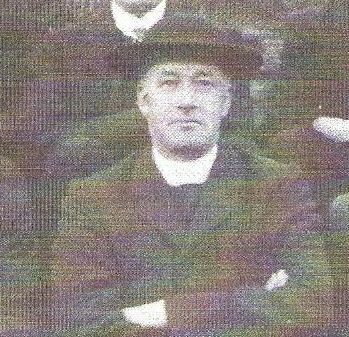 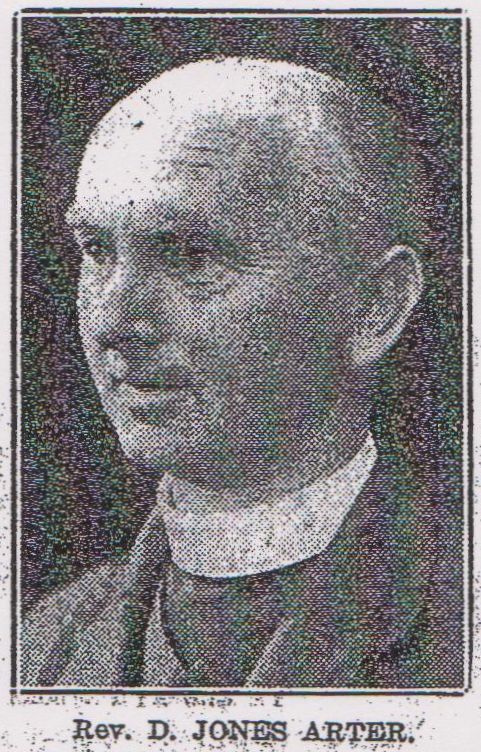 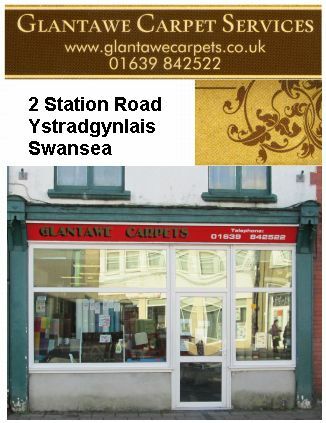 On 30th June 1903 the London Gazette declared Ystalyfera to be a separate parish and on 31st of October the Rev William James Davies, then a curate under Llanguick in Ystalyfera was instituted and inducted as its first vicar by the Lord Bishop of St David's, after a ceremony in Clydach consecrating the new cemetery of St John's.